Mobilink introduces mind-blowing value added service for its valued customers of Pakistan. 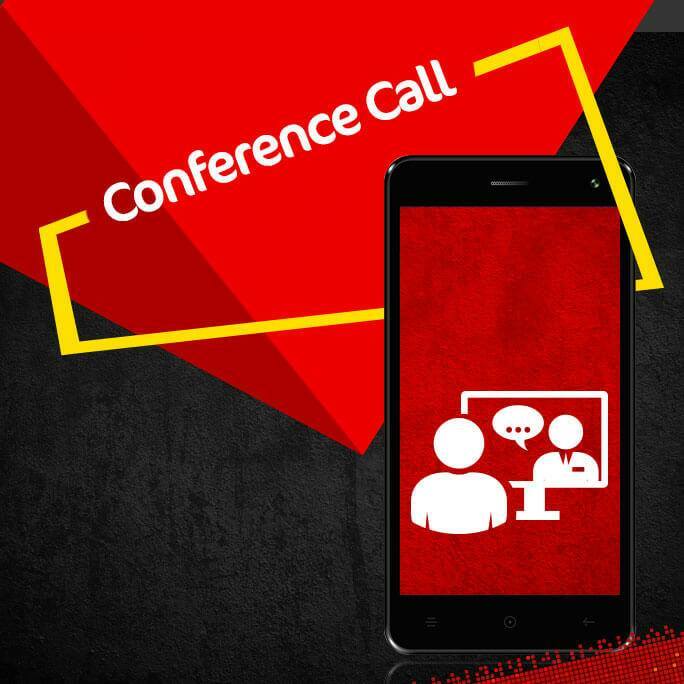 Mobilink has launched at this time Mobilink Jazz Conference Call service for its subscribers. Now all the cellular operators who are using telecommunication connection of this network can easily available conference call service through his/her cellular phone. In this present era every cellular operators need unique features in his/her mobile phone and they always like for using this kind of facility. There are other telecommunication network of Pakistan is also providing same kind of facility for its subscribers like Ufone conference call feature has already launched for using now this is perfect scenario for Jazz network for launching same kind service for its valued customers with more astonishing incentives. Mobilink always brings packages and services as per its customers wishes and at this time it has launched facility for making conference call through his/her Jazz connection. It is such a helpful service for all those managers and owner who really want to talk employees at the same time through phone calls. They just need to activate this service and avail conference call and talk 5 peopleon call in a single time by using this feature. This is also very reliable facility for all those students group who want to do combine study on mobile so they can also avail this feature for doing combine study on emergency condition with his/her friends by using this offer. Mobilink always creates helpful feature for its valued subscribers and this feature is also an example of this network for providing such a mind-blowing service of its consumers. It gives an option for adding 5 people on call at same time with correctly and users can add any other local network numbers and international numbers on conference call without facing an issue. Mobilink is first telecommunication brand of Pakistan that is providing a facility for adding international numbers on conference call with correctly. The complete details of subscription procedure are given as below. Customers can activate this feature by dialing *188# and press call button. There are no charges for subscription of this service. Customers can de-activate this service by dialing *188*1#and press call button. Subscribers are not eligible for using this service with any Mobilink call packages. This service is not available for those consumers who have IR activated. Subscribers can add 5 numbers in a single during call. 14% holding tax will be applied for availing this service.